INNISFREE Jeju Orchid Eye Cream contains Jeju Orchid Elixir to strengthen the skin around your eyes and help prevent wrinkles. Suited for all skin types. Highly recommended for dry skin and for anti-ageing. If you purchase this product you will earn 40 Points! This anti-ageing eye cream delivers hydration and antioxidants to your delicate eye area using an elixir created from Jeju Orchids. 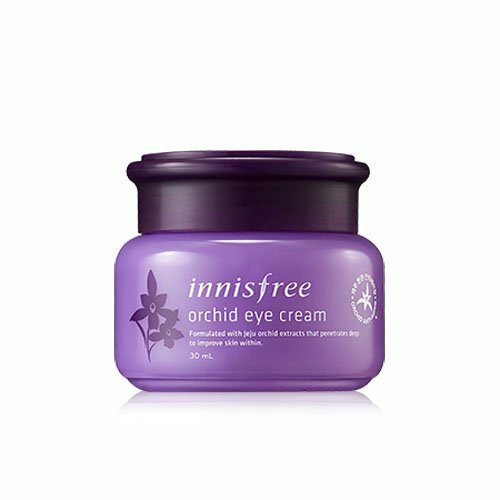 Innisfree Jeju Orchid Eye Cream is extremely gentle on sensitive skin. It keeps your under eye nice and plump. 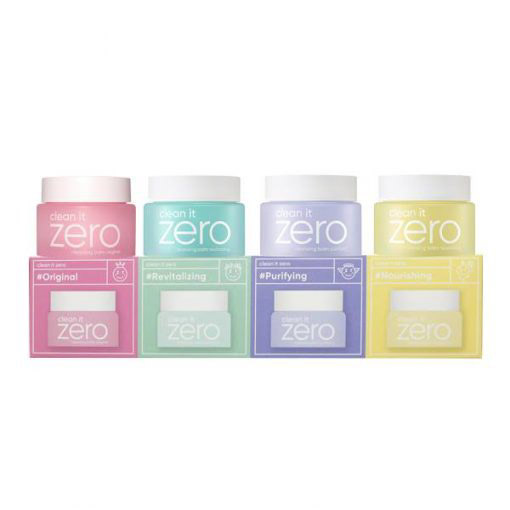 Jeju Orchid – a flower with powerful antioxidants that will strengthen your skin and protect it from free radicals. It’s full of nutrients that will improve skin elasticity, even skin tone and smoothes out wrinkles. At the eye cream step of your routine, apply a small amount of product under both eyes. Using your ring fingers, gently pat in the product in an outward manner. Don’t forget the outer edges of your eye area too!